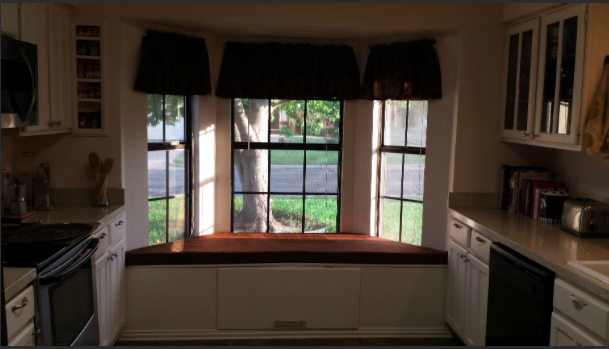 Sometimes a vintage touch brings interest to a home. 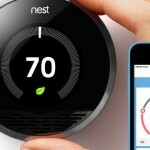 However, if every room in a home is a remnant of the 60’s, 70’s or 80’s, it might be time for a remodel. 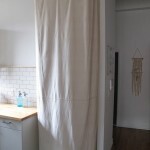 If there’s time or no money for a full-blown renovation, check out these fixes to revamp a space provided by Kim Anderson! 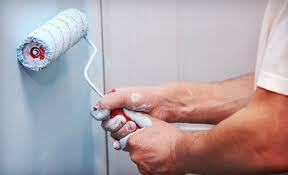 A new paint job can revitalize any room. 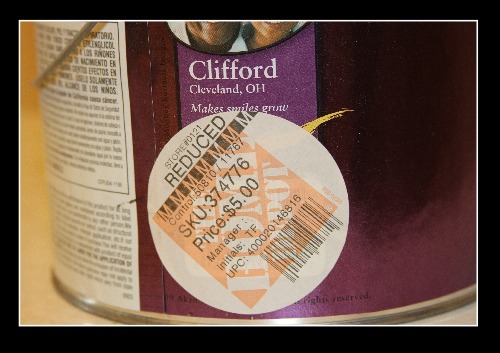 Paint can be costly, but here’s a tip: check out the “Oops!” painting section. These paint cans were returned by customers, not because they didn’t work, but because they didn’t work for them. Pick up a few of these cans for less than $5 and watch the room transform. A new paint color on the walls not enough? 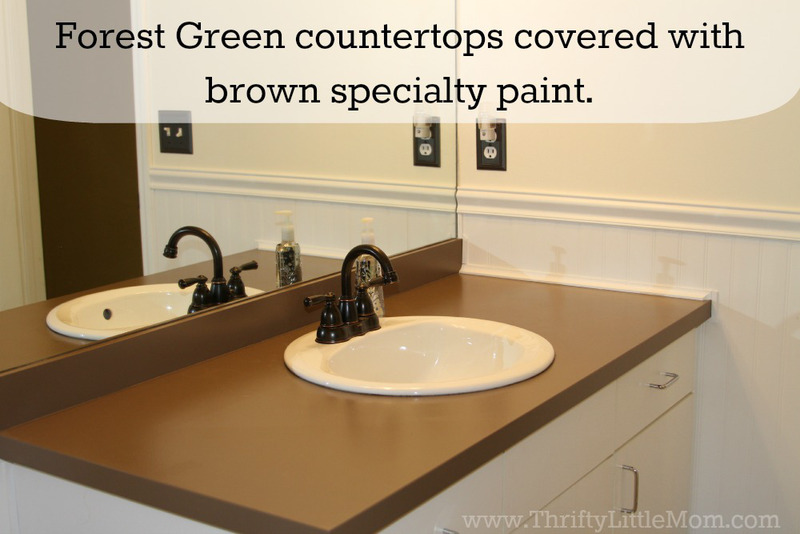 For kitchens and baths, consider painting the countertops! There are products made for painting countertops & Anderson says her countertop has lasted 3 years with barely any chipping. This last update will be the most expensive, but possibly the most rewarding. 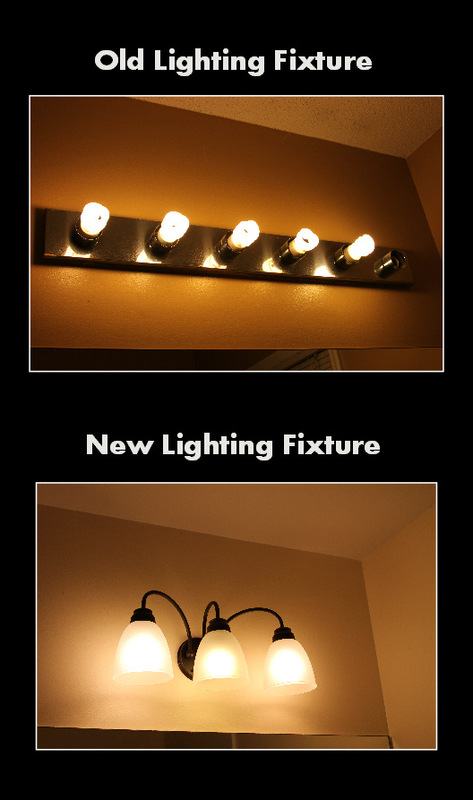 For between $40 & $150, new lighting in any room can change the brightness and sight lines of a room. Try a dome light in eating areas, new vanity lighting in bathrooms and updated ceiling fans in bedrooms. So don’t stress about renovation budgets or hiring a construction crew, try these simple fixes to restyle a home! Ready for a large scale renovation? 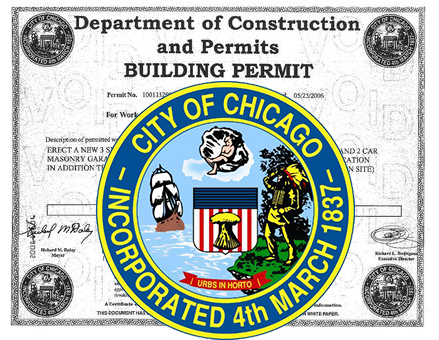 Call Chicago Handyman today!